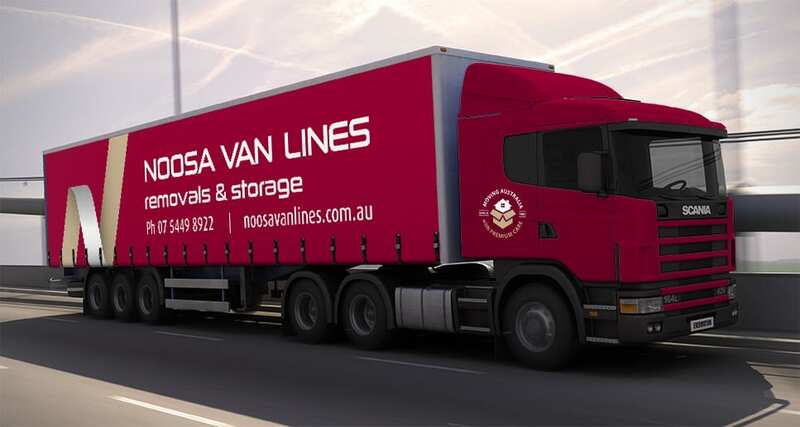 In 2014, with 33 years in business, Noosa Van Lines was ready for a change. 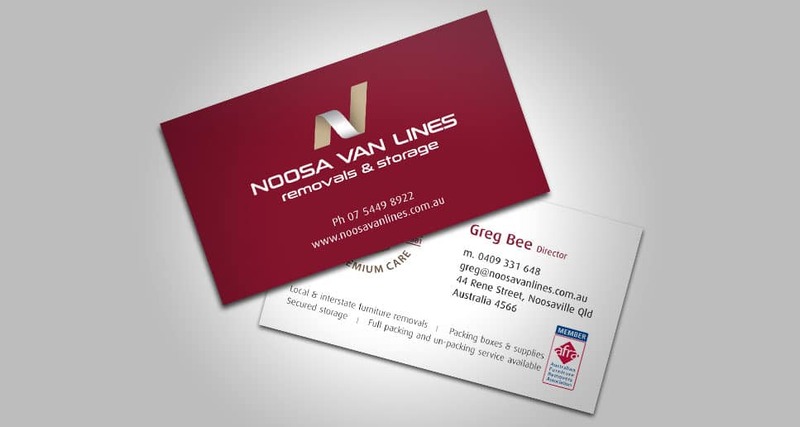 We had to preserve the strong recognition the brand already had in the Noosa community and communicate the absolute professionalism in every job they do. 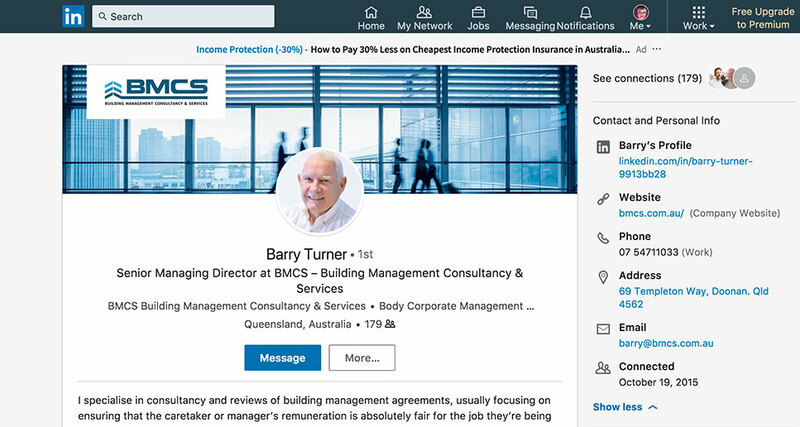 Care and the highest standards in business processes, customer service and attention to detail provided the ideal groundwork for us to create the new logo and its versatile versions, marketing collateral, uniforms, shop front and vehicle signage, and the slogan: “Moving Australia with Premium Care”. 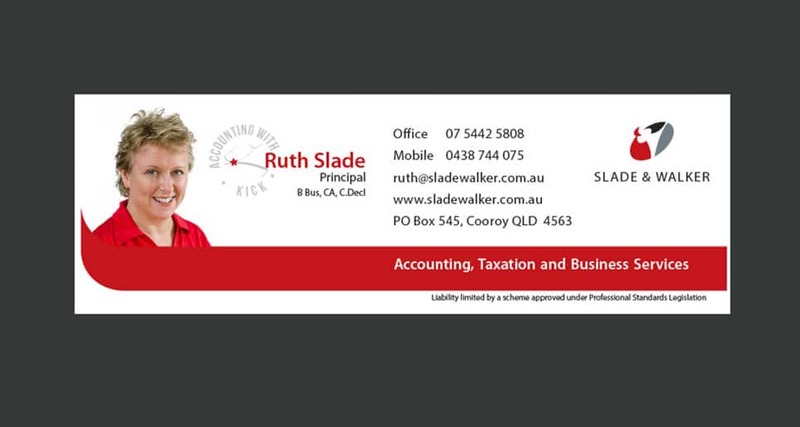 Set in the beautiful Noosa Hinterland, accountants Ruth and Sharron asked us to design the brand identity of their new business. 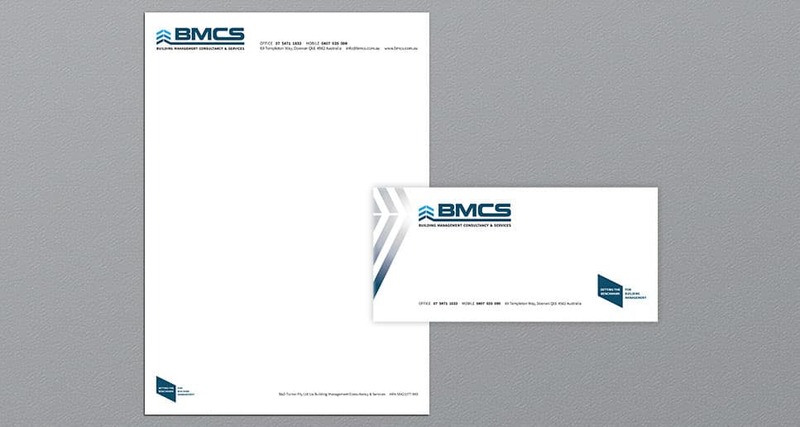 The branding goal was to capture their personal approach to business, as well as showing a little bit about them. 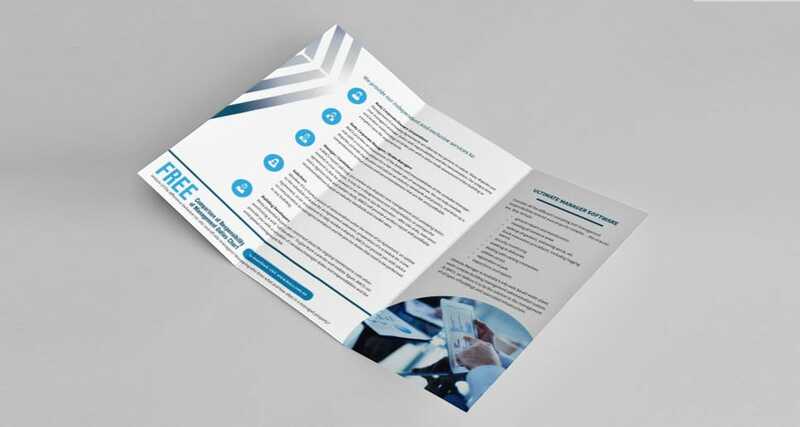 Both highly experienced business owners are Black Belts in karate, so we created an abstract logo that represents a karate kick, a slogan “Accounting with Kick”, and a mobile-friendly branded website. 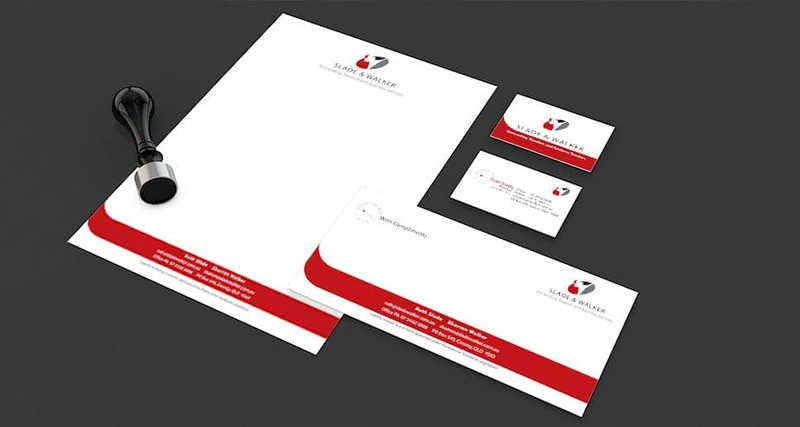 Our services also included stationery design and print. 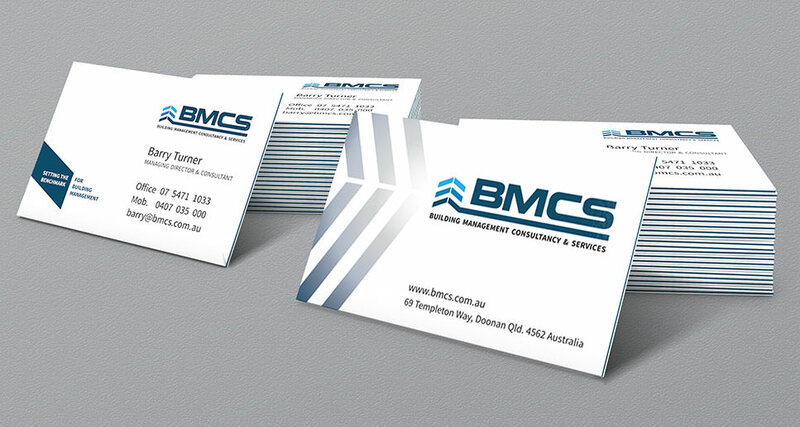 Noosa Hinterland-based BMCS provides highly specialised services for the building management industry. 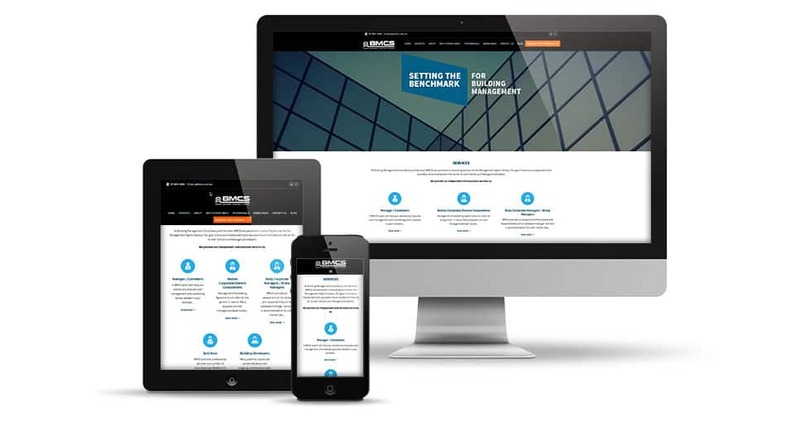 They wanted to update their branding and website to better communicate their offerings to potential clients. We ran a workshop with key stakeholders to determine the best approach to rebranding and improve online communications. 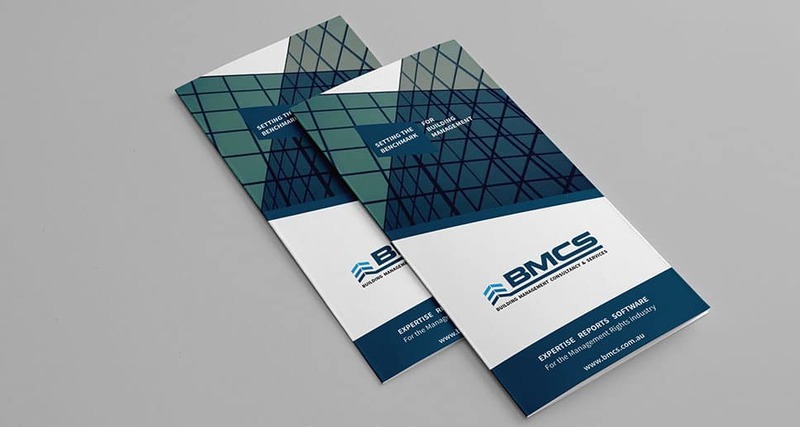 We developed the print and online digital strategy, new logo, marketing materials, social media profiles and website. 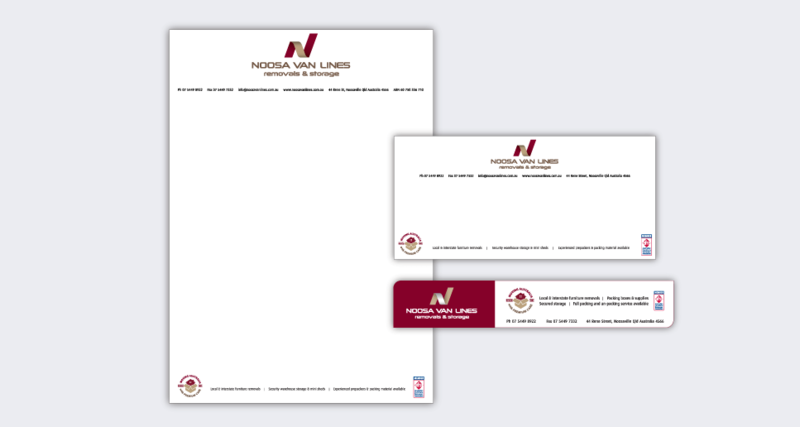 Branding or rebranding your established business can be daunting. 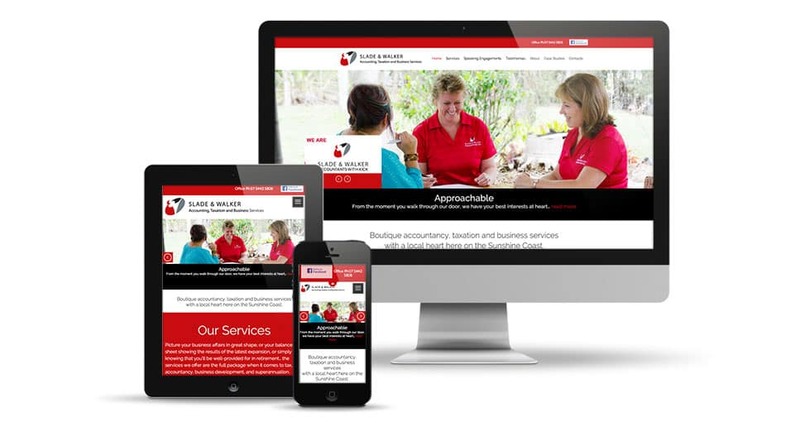 With over 30 years of international experience, we are based in Sunrise Beach, assisting local Sunshine Coast business owners with all their website design, logo and graphic design needs.